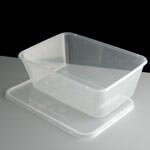 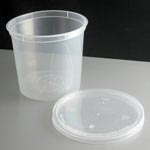 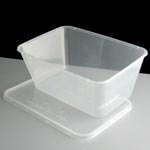 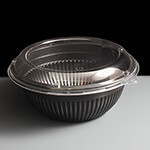 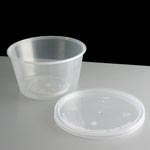 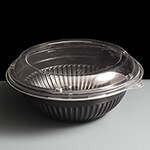 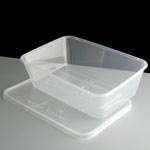 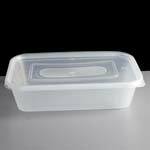 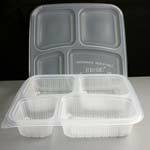 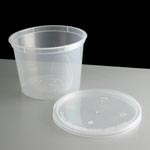 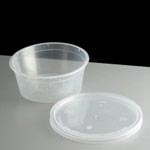 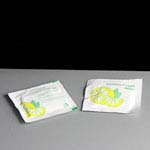 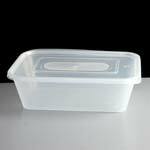 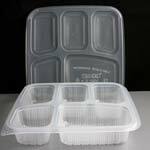 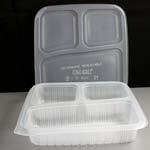 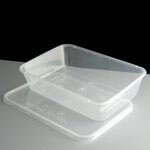 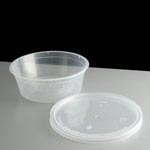 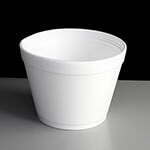 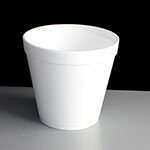 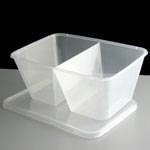 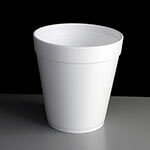 We offer a range of disposable plastic containers with lids which are ideal for take aways and home use. 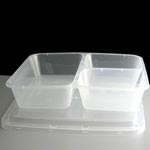 The range includes rectangular and round plastic containers along with multi compartment containers, all of which are leak resistant and microwave safe. 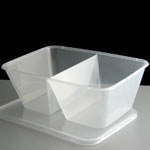 Perfect for freezing those left overs for a rainy day. Popular with take aways and restaurants offering take away food. 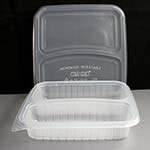 These containers will happily be frozen, but may go a little brittle if frozen and defrosted too many times.